Produced by Karan Johar, the Hindi remake of Marathi blockbuster Sairat ‘Dhadak’ is running strongly at the box office despite starring newcomers in lead roles. This romantic drama is performing better than expected in parallel to Rajkumar Hirani’s Sanju, which is quite appreciable. 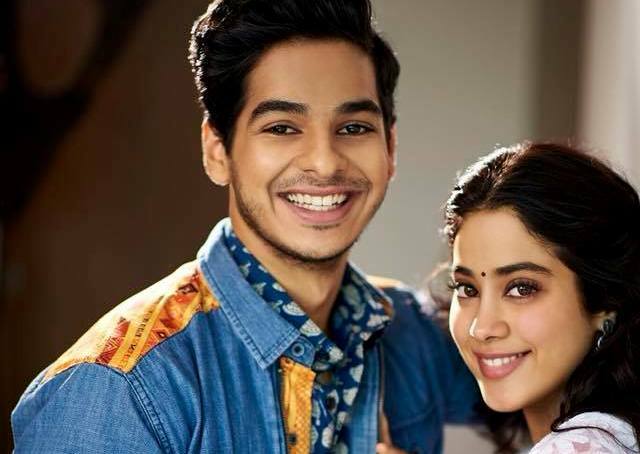 Directed by Shashank Khaitan, Dhadak stars Ishaan Khatter and Janhvi Kapoor in lead roles, who have given commendable performances. Being the remake, the movie has a similar story, but with their adorable chemistry, this fresh & charming pair has added a new color to it. Backed by big production banner Dharma Productions, Ishaan-Janhvi starrer opened to a strong note and did the business of 8.71 crores on Friday, By recording a good jump over the weekend, it raked the business of 11.04 crores on Saturday and 13.92 crores on Sunday. 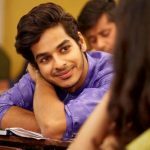 Now Dhadak is running on weekdays and still has a solid hold over the audience across the country. On Monday, it faced a drop of 36.63% than Friday and minted the amount of 5.52 crores. With a further decrement in footfalls, it collected 4.76 crores on Tuesday. On the next day i.e. Wednesday, Zee Studios’ presentation managed to remain steady and bagged the business of 4.06 crores. With this, the total collection of the movie after 6 days has become 48.01 crores nett (61.55 crores gross) at the domestic box office from 2235 screens.